Over 6000 daily downloads of the Morning Mindset everyday shows how this 5-minute "shot in the soul" helps you get started for the day. 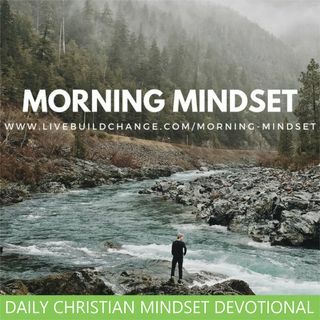 Of course, you can listen to each daily episode anytime you want, but it's designed to help you get your mind aligned with the truth of God, from the scriptures, every single morning. ... See More Episodes are drawn directly from scripture, life-application based, and challenging to mature and beginning Christ-followers alike. Your host is Carey Green, retired Pastor turned entrepreneur and Life and Business coach. Find out more at https://CareyGreen.com.